Twin Rivers Rehab offers ‘EASILY AFFORDABLE’ residential care for Birmingham residents who are suffering from Addiction and Mental Health Disorders (such as depression) in Plettenberg Bay, South Africa. The cost of residential 12 step based treatment is significantly cheaper at Twin Rivers (healthy exchange rate) and so people who could never afford a luxury rehab in the UK will be easily able to afford Twin Rivers Programme without compromising the standard of care. “Twin Rivers Rehab has developed programmes that realistically address modern-day substance abuse and mental health disorders. Birmingham has a population of over 1.4 Million people around 70% of which are white while the remaining 30% is made up of Indians, Pakistani’s, people from Bangladesh, China, the Caribbean, Africa and Asia and Birmingham has a Gypsy and Irish Traveller population of around 55 thousand people. With there being so many seats of learning in Birmingham this adds to the high number of people under 35 years of age that reside in Birmingham. 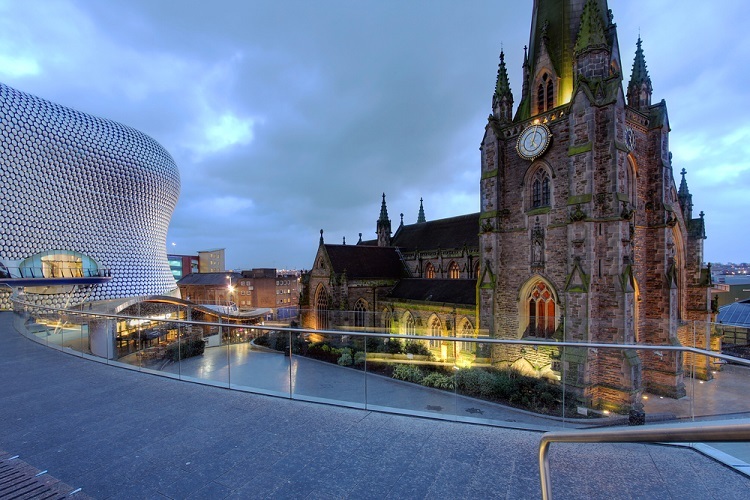 Birmingham is renowned for its gangster culture which has strong historical ties and present-day links to drug importation, UK distribution and local drug dealing. A combination of the Birmingham area largely saturated with all types of drugs and there is a high demand from the youth culture creates a lot of gang competition for drug territory and sales, street violence and a regularly denied high level of addiction that has spiritually and financially affected many people and their families. To say that Birmingham’s addiction problem is epidemic is still understating the severity of the situation. With the help of a local addictions counsellor in Birmingham, Twin Rivers Rehab’s goal is to educate as many individuals and agencies as possible in the Birmingham area and alert them to the fact that AFFORDABLE residential care is available at Twin Rivers which is in Plettenberg Bay South Africa. Partly due to a favourable exchange rate, Twin Rivers offers help for all addicts and their families in the Birmingham area at a cost that cannot be matched in the UK!